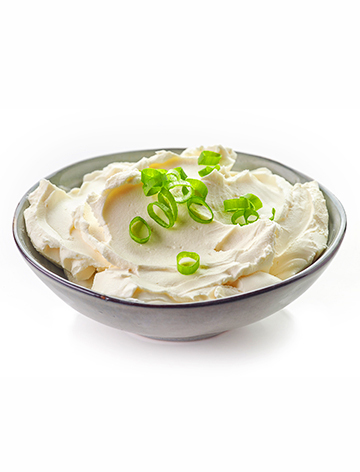 The dip you will not stop eating! So, here’s the scoop on this cheese dip – you’re going to want to hit up your deli counter and ask for a half pound of white American cheese. This dip goes well with sandwich slices, but you could ask for a block of it and grate it at home if you like. Sandwich slices work surprisingly well though! White Queso dip is ideal if you or your family love cheese. 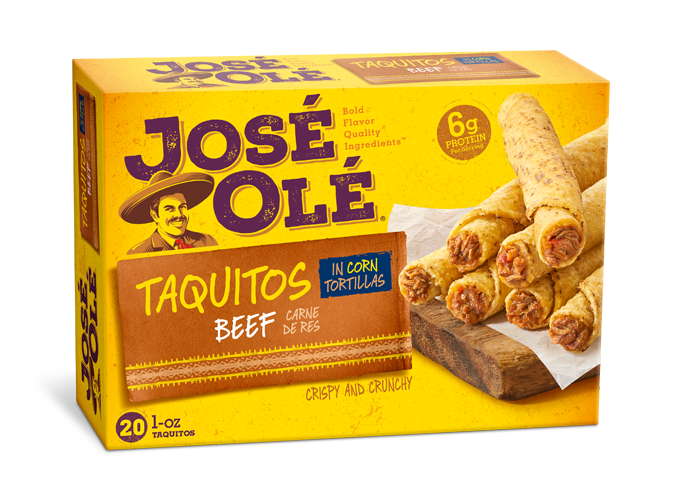 Just dip in your José Olé Chicken or Beef Taquitos. 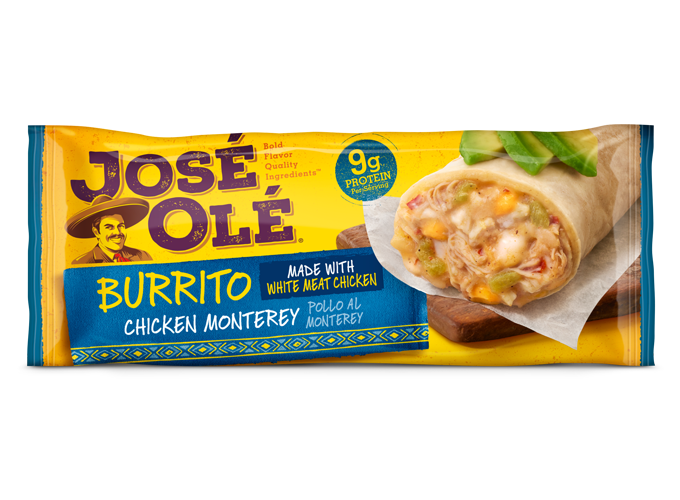 Also, feel free to spice this up with some tomatoes and chiles, or some diced jalapeno. 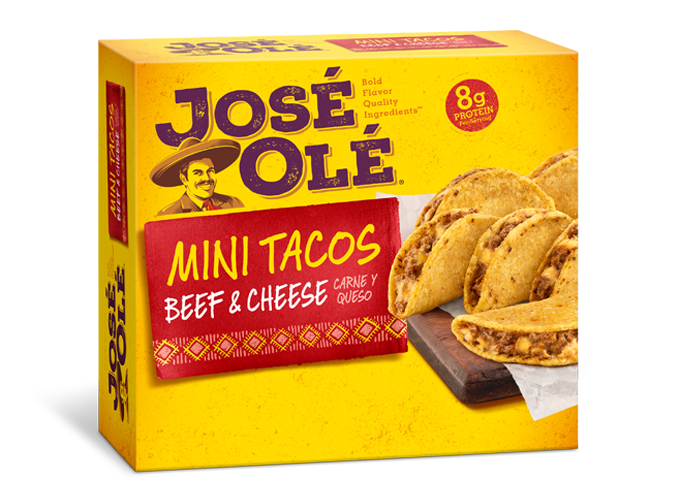 Keep it simple and classic with a tiny sprinkle of taco seasoning. 1. Cut the cheese slices into quarters and place in the bottom of a medium saucepan set over medium heat. 2. Add the milk and cook, stirring constantly, until the cheese has melted and you have a thick sauce. 3. Add more milk to thin the mixture, if desired. 4. Sprinkle in the taco seasoning, stir well, and serve immediately. 5. Cheese will begin to thicken as it cools. Serve immediately and reheat as needed.